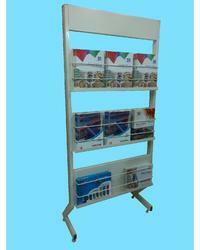 We are leading manufacturers of Storage Racks, Display Racks, Slotted Angle. These products are light in weight and designed by experienced professionals using best material. 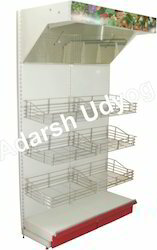 We are a leading Manufacturer of supermarket display rack, supermarket racks, revolving perforated stand, vegetable rack and storage racks from New Delhi, India. Providing you the best range of broom stand, bakery rack, pipe dumper, wire mesh bin and square bin with effective & timely delivery. Pioneers in the industry, we offer heavy duty pallet racks, heavy duty hi-rise pallet rack and heavy duty slotted angle rack from India. 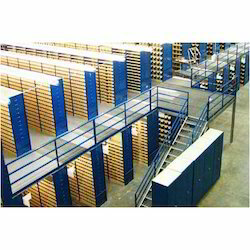 We are a leading Manufacturer of pallet racks and palletise racking systems from New Delhi, India. Prominent & Leading Manufacturer from New Delhi, we offer wire mesh racks, drawer cabinet and vertical carousel storage system. 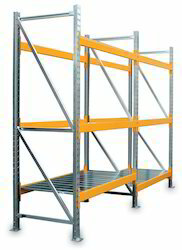 Our product range includes a wide range of light duty pallet racks. Pioneers in the industry, we offer vegetable fruit rack, fruits vegetable rack and bakery racks from India. 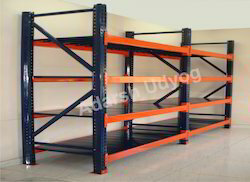 Prominent & Leading Manufacturer from New Delhi, we offer two tier racks. 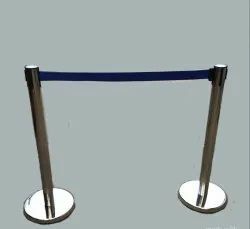 Prominent & Leading Manufacturer from New Delhi, we offer pvc data strip, single lock pvc data strip, wire shelve data strip and double lock pvc data strips. 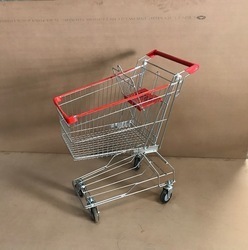 Prominent & Leading Manufacturer from New Delhi, we offer shopping trolley, plastic shopping trolley, trolley, plastic shopping trolley (apple) and basket trolley. 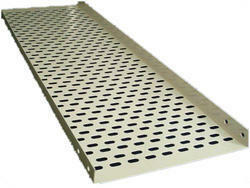 Providing you the best range of perforated cable tray with effective & timely delivery. Leading Manufacturer of hanging item racks, single line hanging, garment display racks, four way garment display rack and falling hanger from New Delhi. We are a leading Manufacturer of peg hooks double slot, peg hooks single slot, strip peg hooks (wire grid), wire peg hooks (wire grid) and peg hooks slat wall from New Delhi, India. 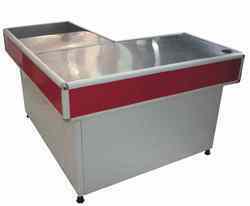 We are a leading Manufacturer of cash counter and safe locker from New Delhi, India. 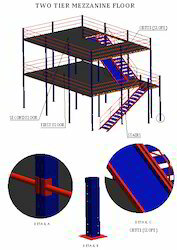 Prominent & Leading Manufacturer from New Delhi, we offer modular mezzanine floor structure. Prominent & Leading Manufacturer from New Delhi, we offer metal angle, slotted angle and steel slotted angle. Leading Manufacturer of display racks, wall mounted racks, metal wall mounted racks, wall shelving racks and wall mounted cosmetic racks from New Delhi. 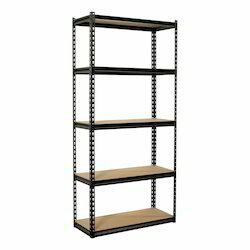 Our product range includes a wide range of library rack and file rack. 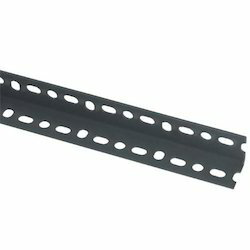 Our range of products include ladder cable tray. 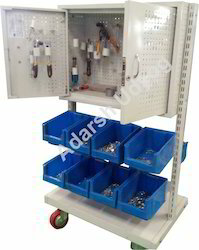 Leading Manufacturer of cable tray and raceway cable trays from New Delhi. 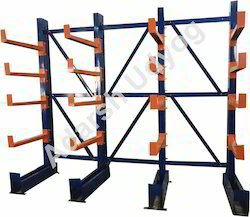 Our range of products include cantilever racks and cantilever rack. 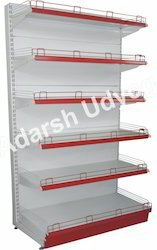 Leading Manufacturer of shoes display racks, wooden shoe racks and display rack data strip from New Delhi. 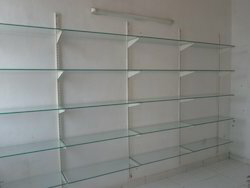 Prominent & Leading Manufacturer from New Delhi, we offer chemist racks, cosmetic racks and glass shelves cosmetic racks. 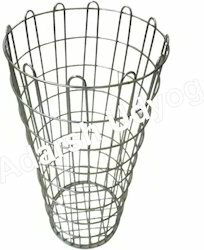 Providing you the best range of accessories racks agsr - 2 and gift shop shelving with effective & timely delivery. 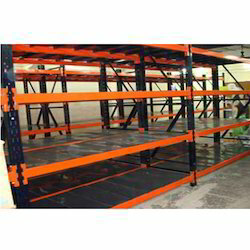 Our product range includes a wide range of shelving racks and slotted angle racks. 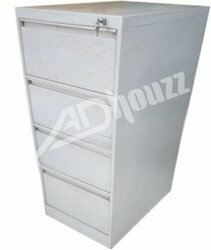 Manufacturer of a wide range of products which include two tier mezannine floor and two tier rack. 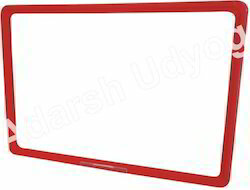 Leading Manufacturer of promo a4 frames and promo frames from New Delhi. 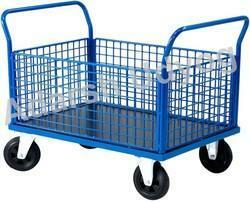 Our range of products include warehouse trolley and ladder with wheels. Our range of products include pigeon hole rack. 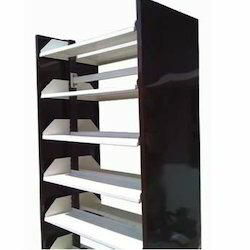 Manufacturer of a wide range of products which include shoe racks. Offering you a complete choice of products which include drawer storage. 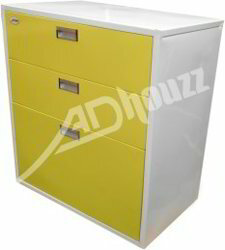 Our range of products include file cabinets. 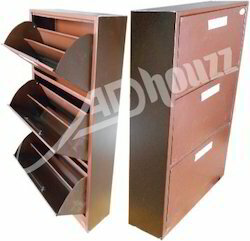 Manufacturer of a wide range of products which include magazine stand and shoe rack. 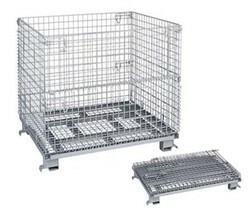 Providing you the best range of wire cage bins with effective & timely delivery. Que manager PIpe post made out of SS and used for systematic way to manage the que for the customers or visitors. It is also been used for stoppage balustrade. 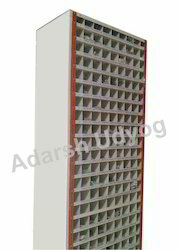 We are offering Plastic Pallets made out of HDPE Virgin and Recycled plastic in diffrent colours and load capacity.We are bulk stockist of diffrent type of Pallets.Our Pallets are used by various logistics company for static and dynamic load. 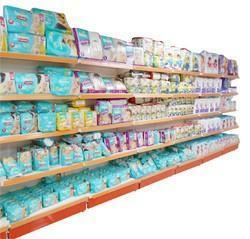 Manufacturer of a wide range of products which include garment hanger and plastic hanger.